If you’re searching for replacement genuine OEM MINI Cooper transmission mounts, bushings, shaft seals, or other transmission mount related parts for the R50 MINI Cooper Hatchback 2002, 2003, 2004, 2005, and 2006 model years, you’ve come to the right place. 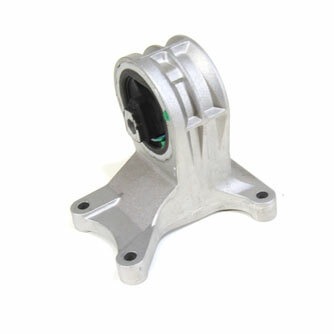 The replacement parts in this category are mostly OEM factory MINI parts. If you’re looking for aftermarket, upgrade, or performance clutch and transmission parts, please navigate to the category labeled speed > drivetrain.